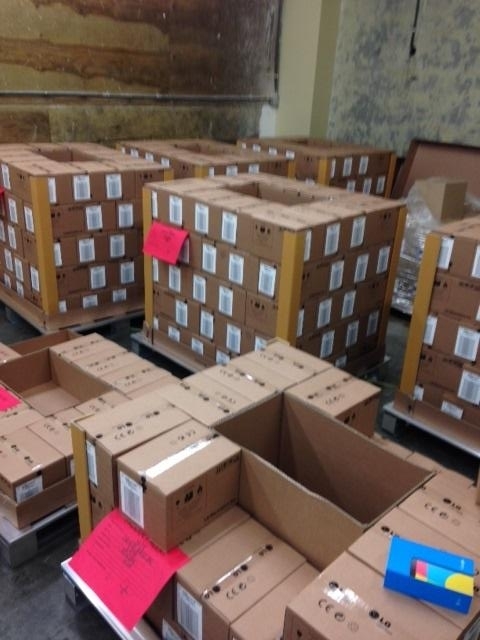 According to two images and a post over at forum Neogaf, LG Canada’s distribution centers have received their shipments of Nexus 5 phones and are simply awaiting the order to have them shipped out. In the top image, we can see stacks of boxes that could be filled with Nexus 5 phones, all of which have LG branding. 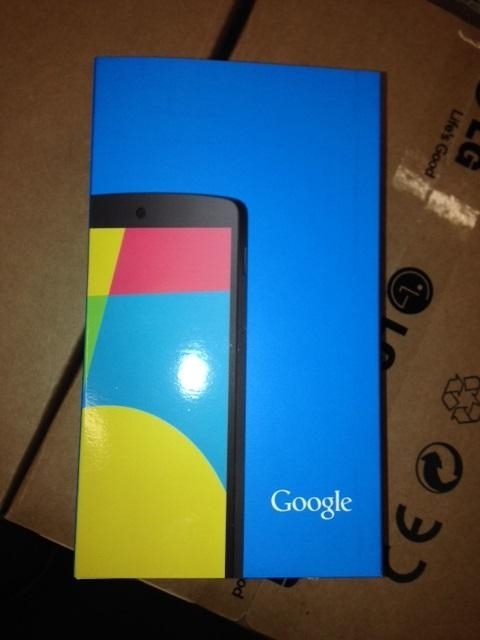 One even has a Nexus 5 retail package lying on top of it. The other image shows a close-up of the Nexus 5 retail box, which looks similar to the box pictured with a white variant a week or so ago. Again, the source claims that the images come from an LG Canada’s distribution center, which currently holds about 30,000 devices. We have no way to confirm this, but it certainly looks like a bunch of boxes of LG phones ready for action. So at this point, do we know what Google is waiting for? Distribution centers have them. The Google Play store page has already been built and mistakenly posted with pricing. We’ve seen the service manual. Carphone Warehouse is ready to sell them. And official press renders are floating about.